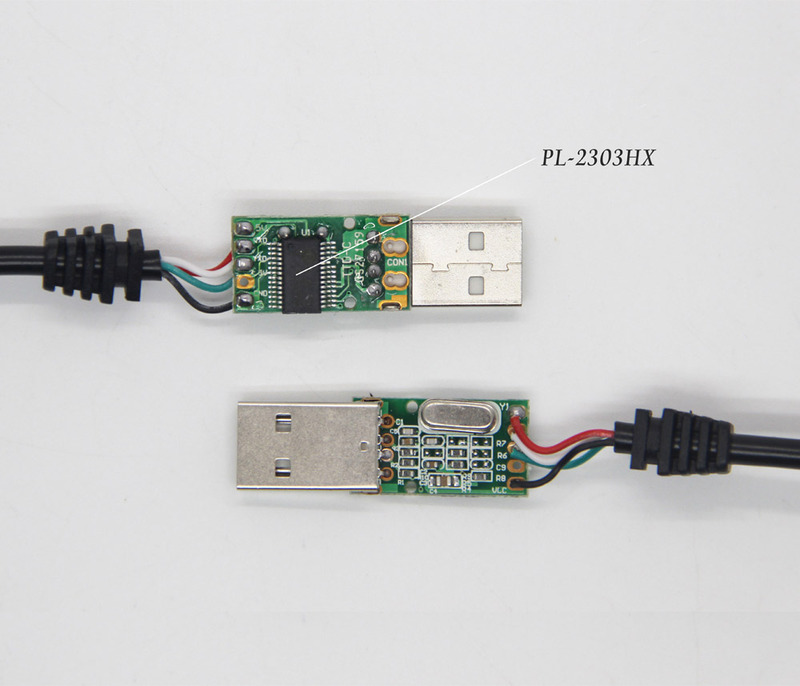 USB UART Cable, usually called USB serial port cable, that is a very common debugging tool in embedded system software development. 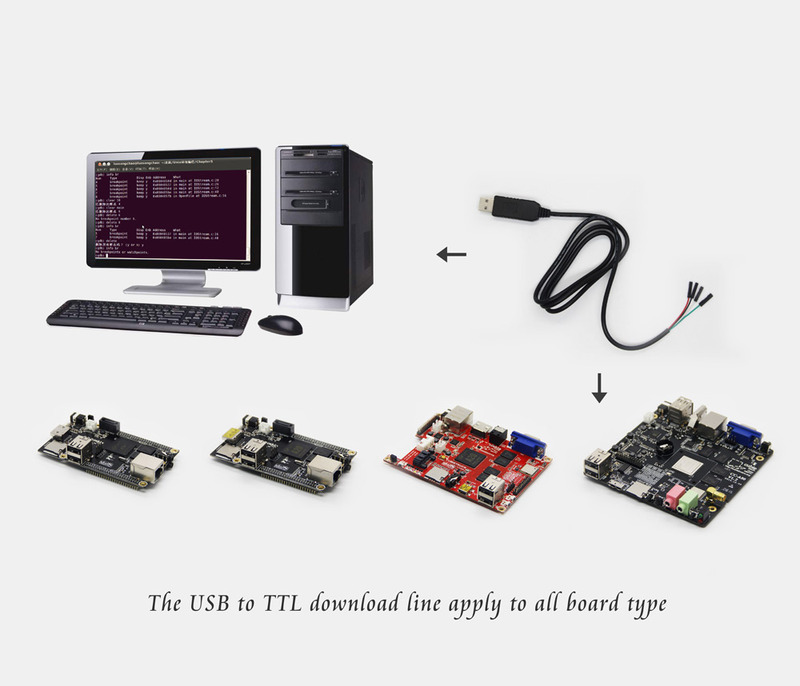 The tool can redirect a serial console to your PC and you can use any command througn it. 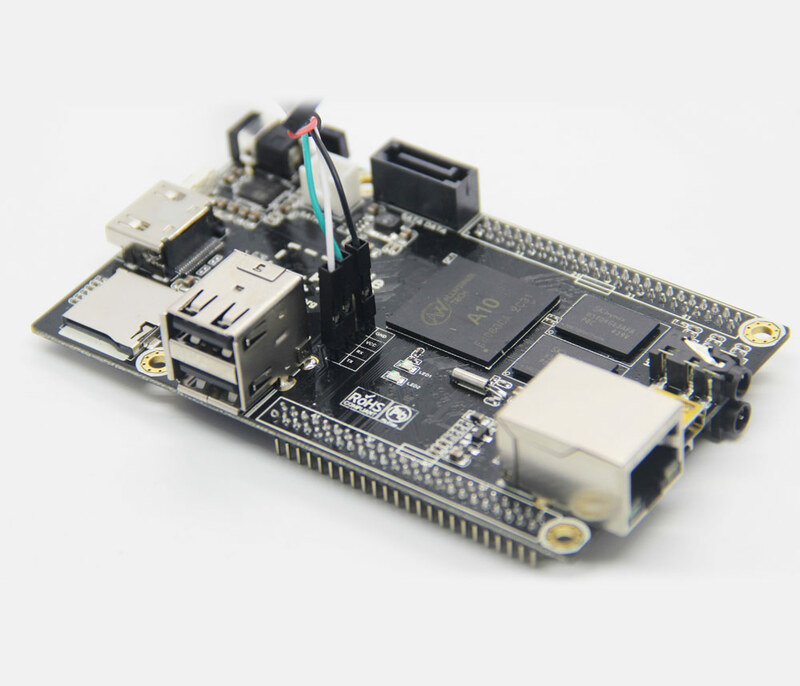 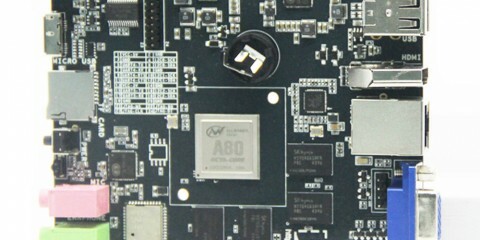 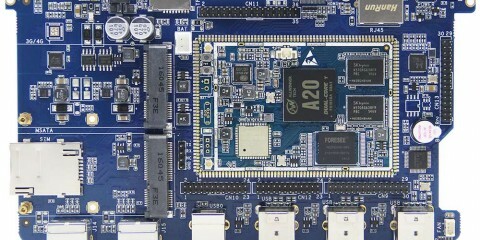 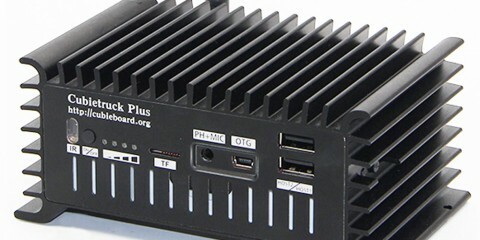 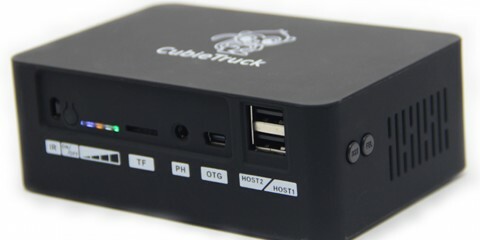 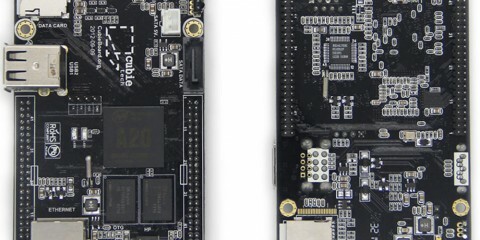 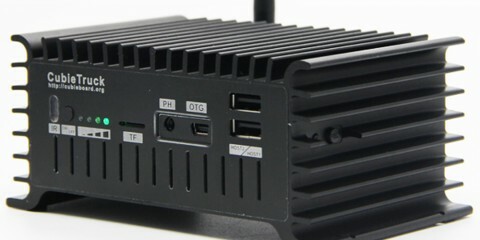 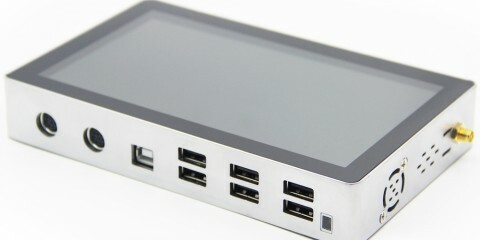 The terminal console can obtain lots of printed information, so that can easily monitoring and debug your CubieBoards or any other embedded boards. 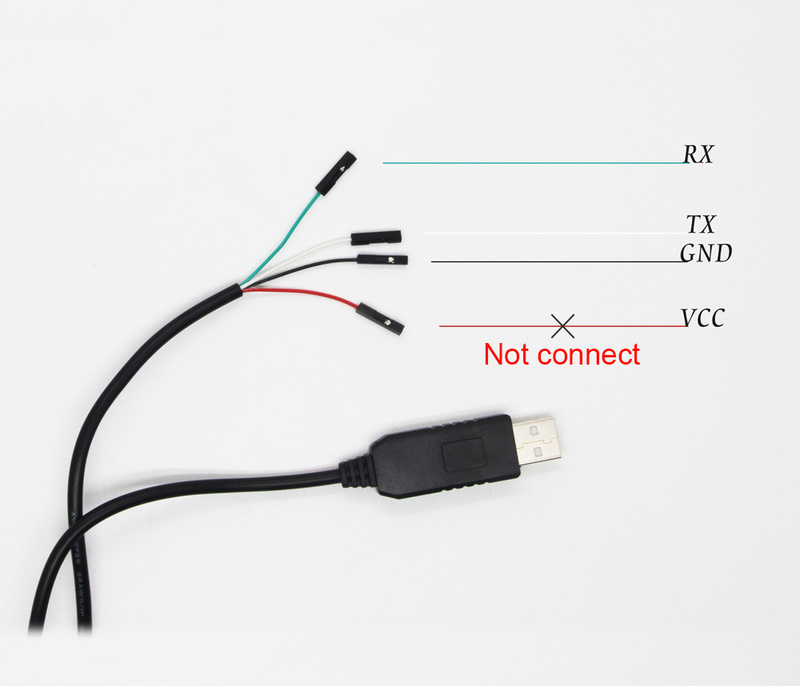 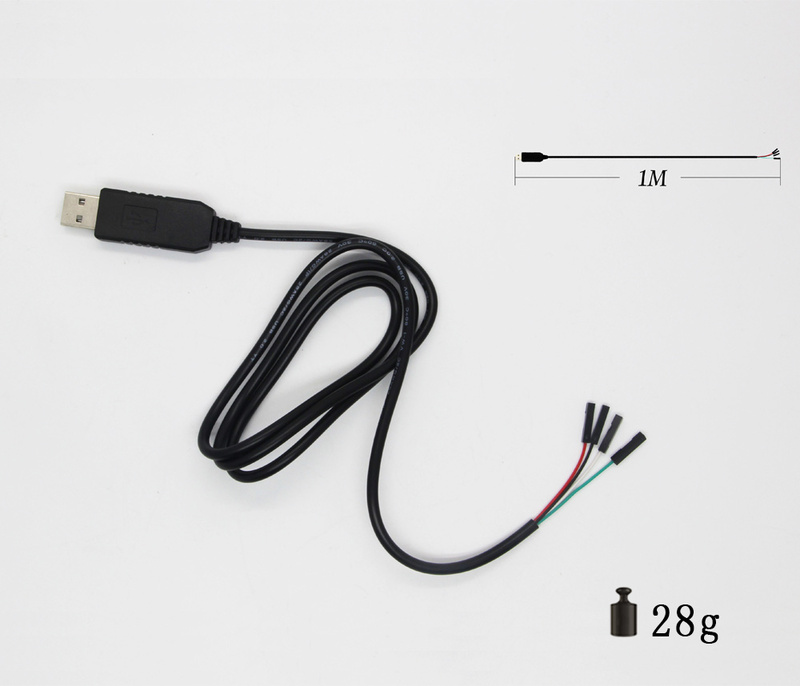 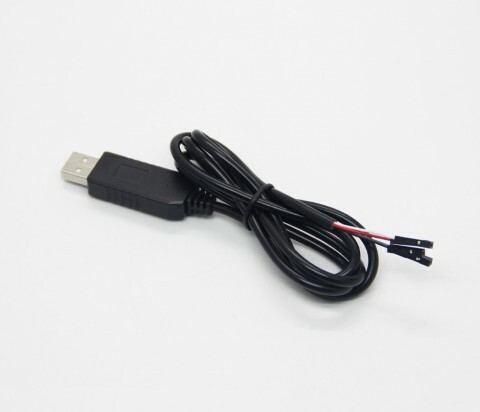 USB UART Cable is common used development tool. 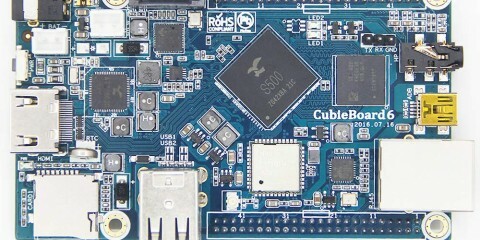 It’s not unique tool of Cuieboard. 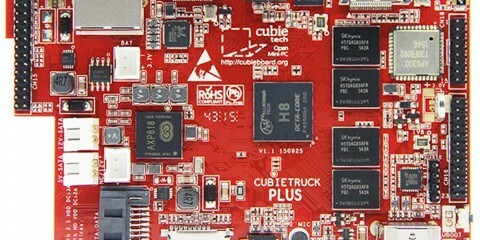 In order to make it easy to use with Cubieboard, we made some documents for the beginners. 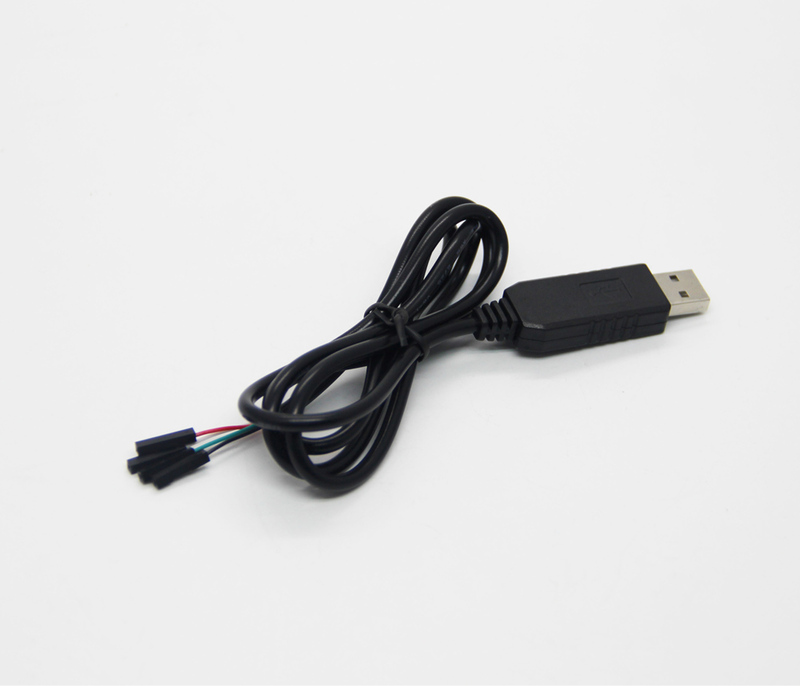 You just need to try to install the driver and application program on your PC. 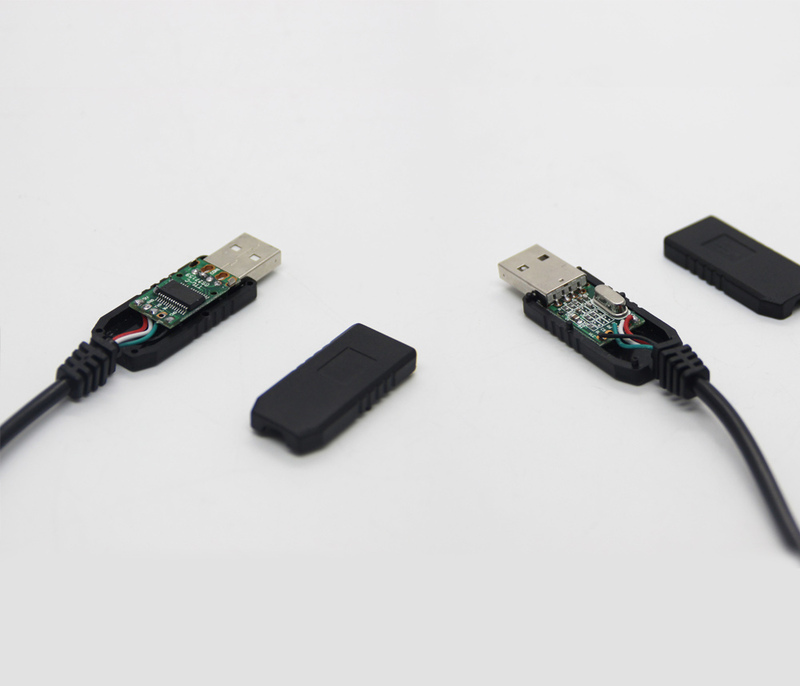 And learn how to set the UART parameters in the application program.